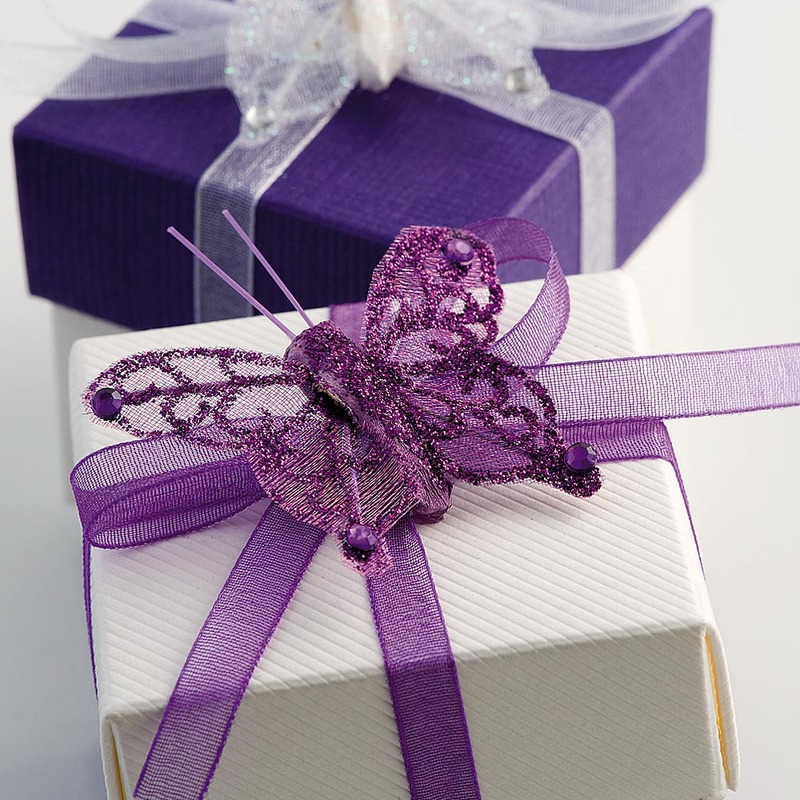 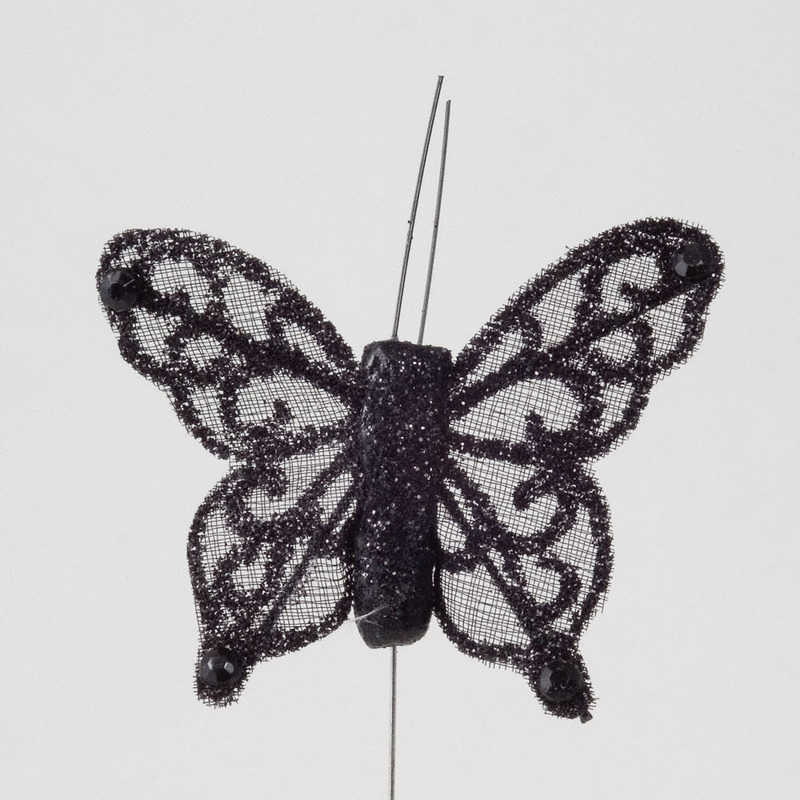 DescriptionThese stylish butterflies are attractive decorations and are suitable for your wedding favour boxes and place cards or why not add to your flowers keeping this pretty butterfly theme. 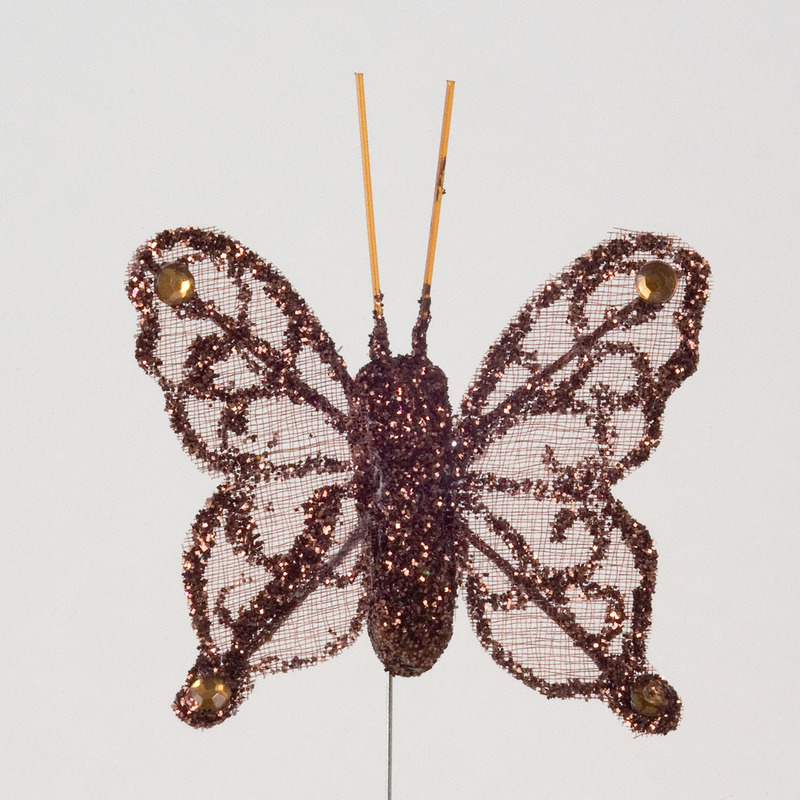 Sold in packs of 24 butterflies. 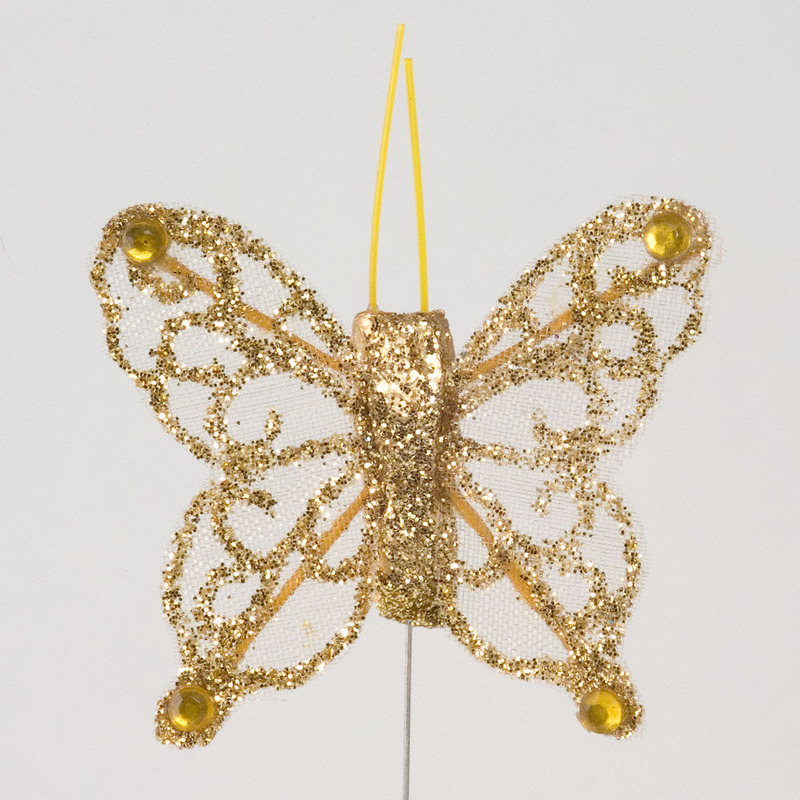 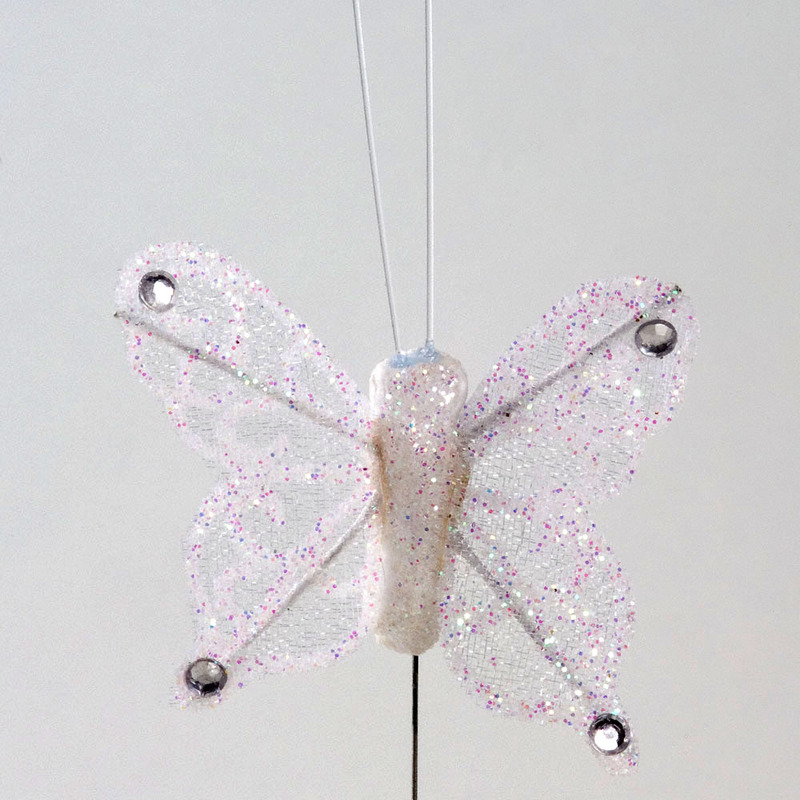 Size: approx 4cm x 3.5cm on a wire stem. 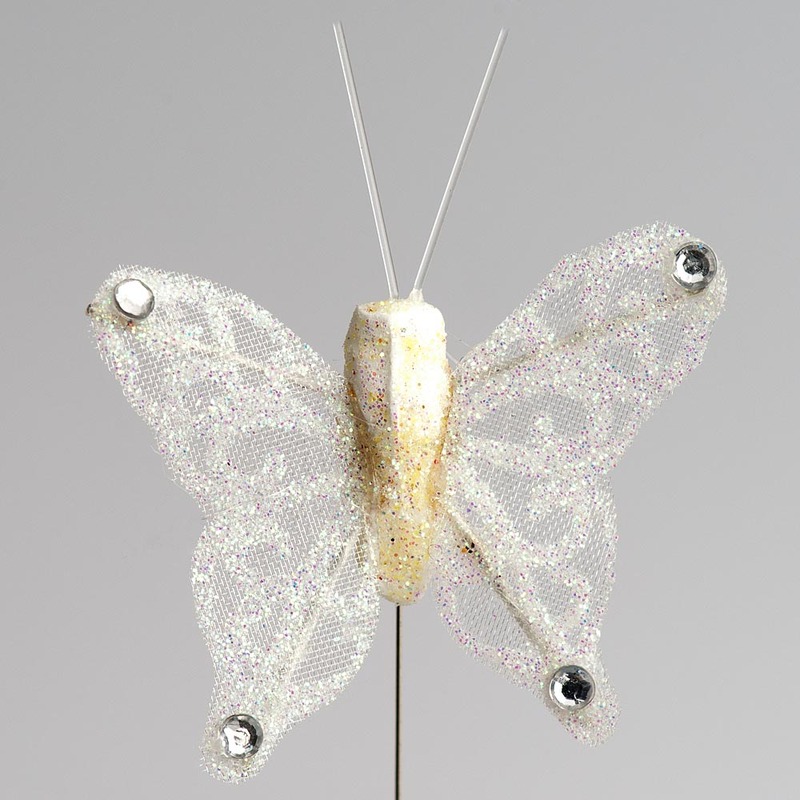 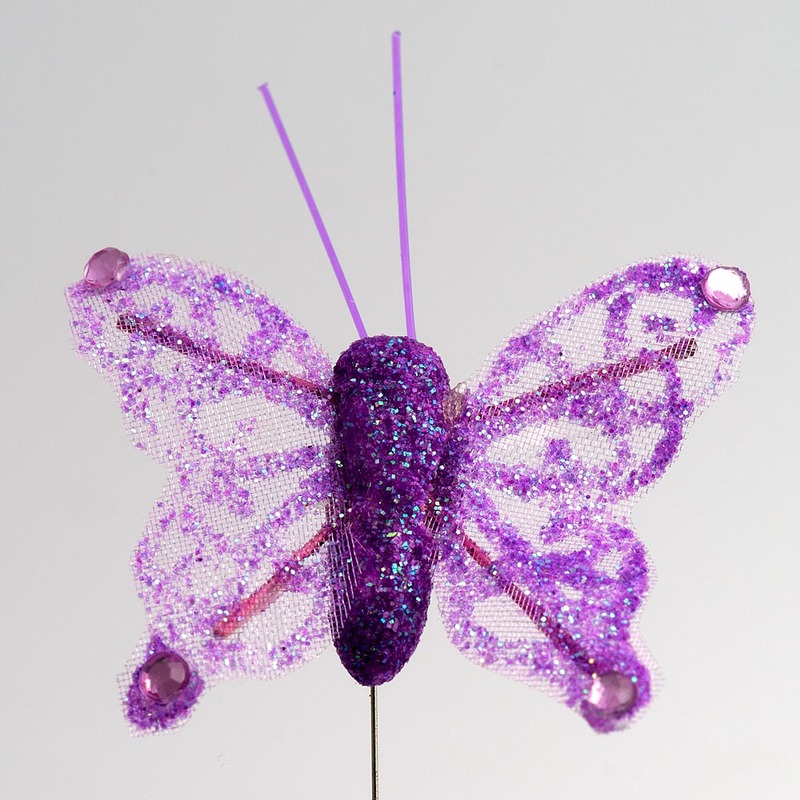 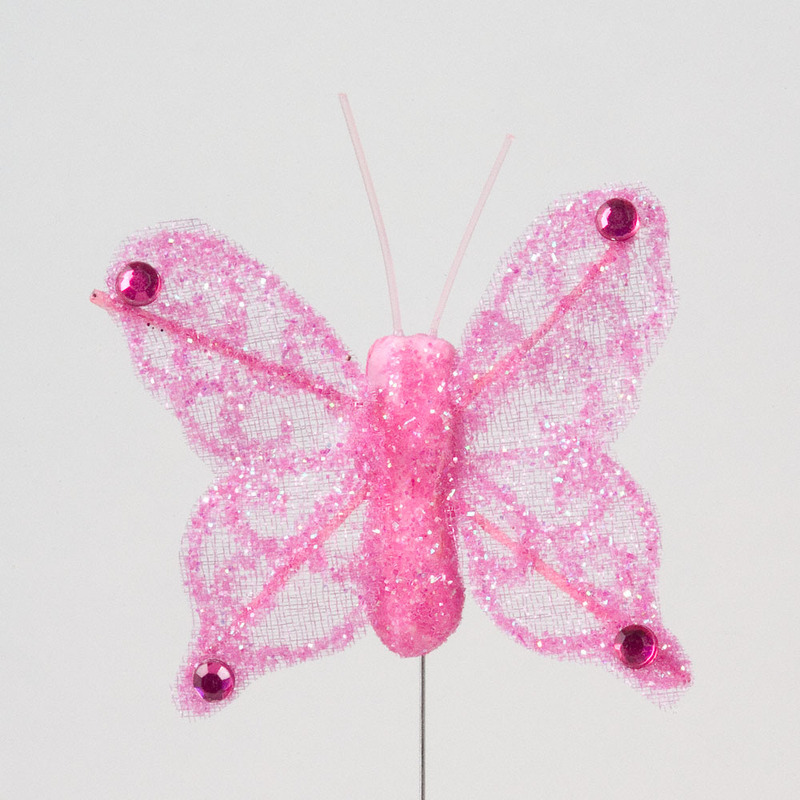 These stylish butterflies are attractive decorations and are suitable for your wedding favour boxes and place cards or why not add to your flowers keeping this pretty butterfly theme. 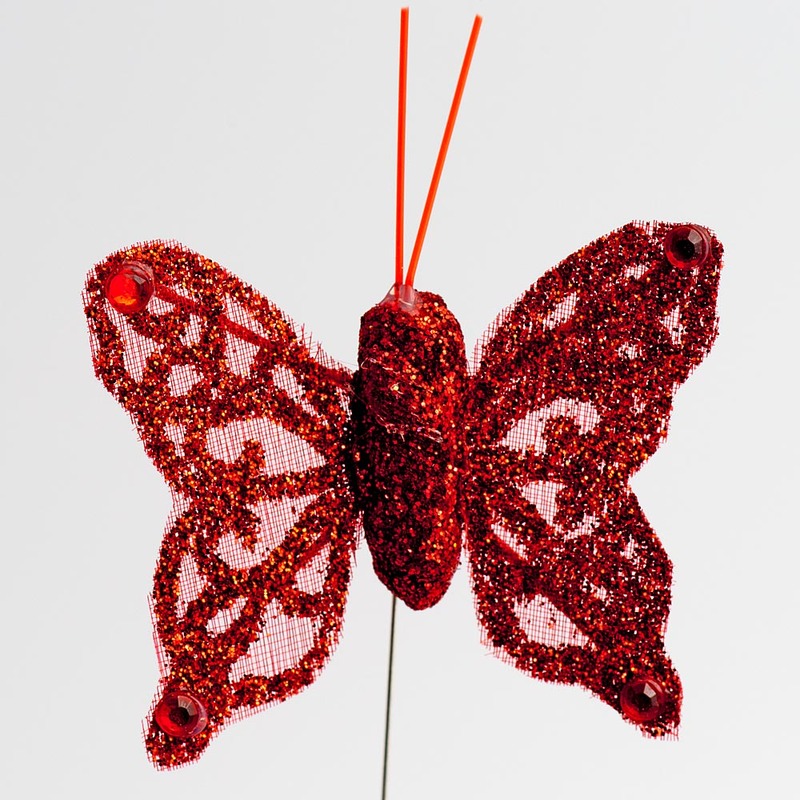 Sold in packs of 24 butterflies. 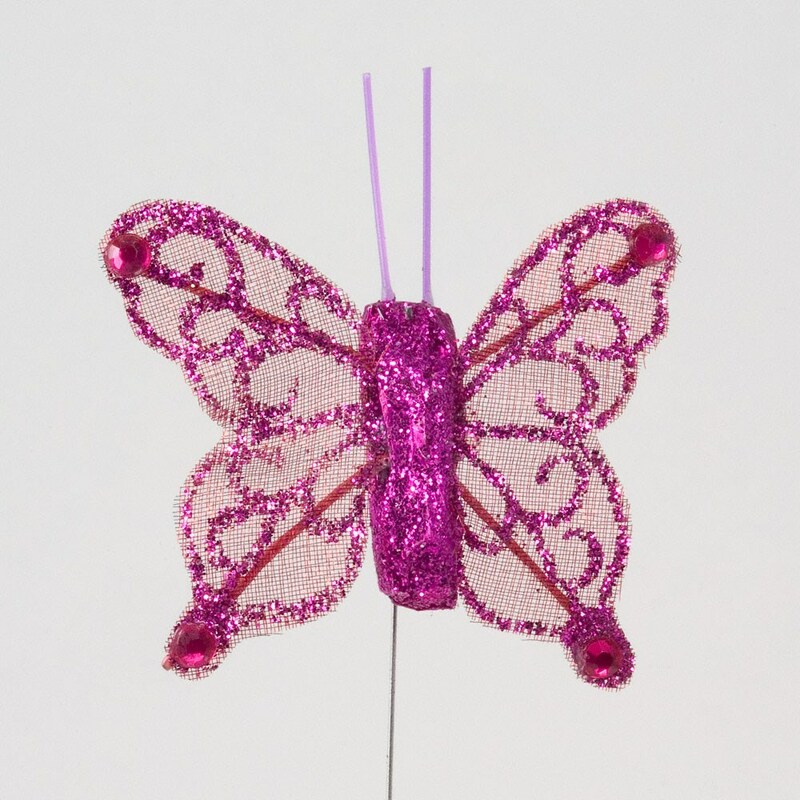 Size: approx 4cm x 3.5cm on a wire stem.